Welcome to the newest series here at My Well Dressed Life! 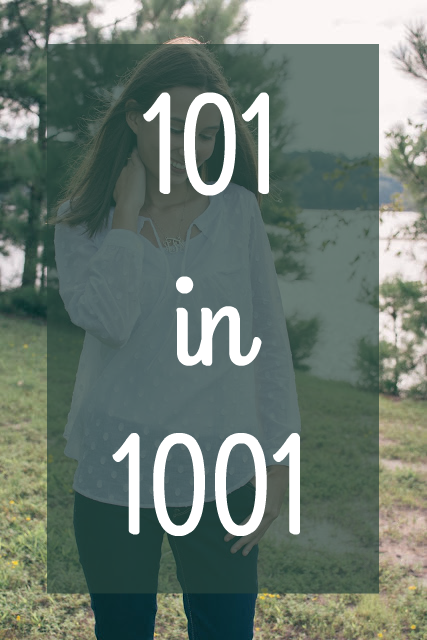 Some of my favorite posts are weekly recaps that so many bloggers post religiously. But I felt like there were enough of those posts clouding your Friday blog feed and decide to create my own on Wednesdays as a way to help keep you motivated and excited for the rest of the week. Thankfully with the hustle and bustle of getting back into a routine at school, I haven't been online shopping as much as I normally do, but I wanted to share a few recent purchases that I'm obsessed with. The thing I have easily been the most obsessed with lately is podcasts. I love to listen to them while I go for a run or while I'm cleaning up around my room or in the car. I listen to a wide array so here are some of my favorites! For dealing with all the annoying boys in your life: U Up? When you get that feeling to go for it, don't hesitate. The worst thing that could happen is you run out of time to do what your hear begged you to do. Document the moments you feel most in love with yourself- what you're wearing, who you're around, what you're doing. Recreate and repeat. I just shared a recap with most of what is going on in my life, but I've been loving just getting back into a routine and getting back into a lot of the things I love here at school. I'm trying to start the semester on a good foot and only put time and effort into the things that I care about. I've also been attempting to try and work on some of my New Years resolutions, check them out here! One more exciting note, I'm trying to expand my blog presence to Facebook so if you want to like my page I would greatly appreciate it. 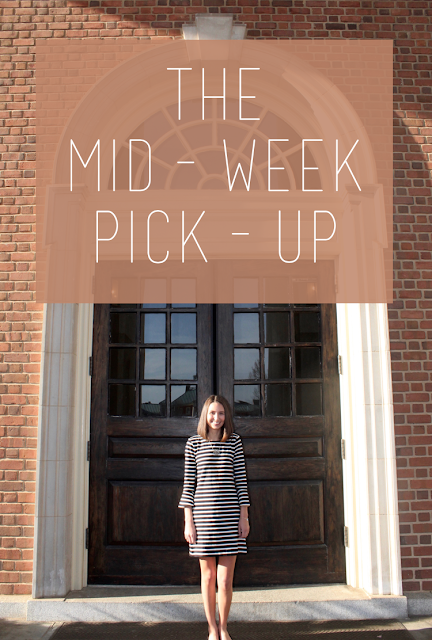 I hope you guys have a great rest of your week and enjoy this new addition to the blog!